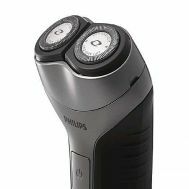 Looking for skin-friendly, smooth and powerful men’s grooming products? 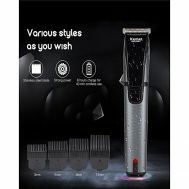 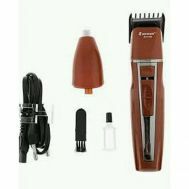 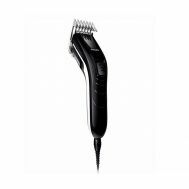 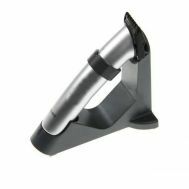 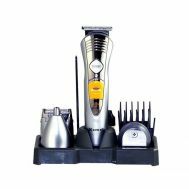 Explore the widest range of discounted shavers and trimmers at Savers Pakistan. 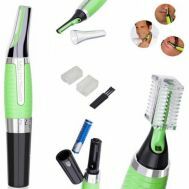 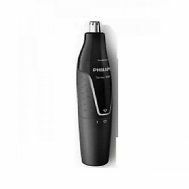 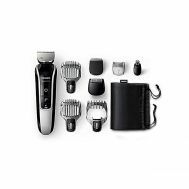 Order rechargeable, all-in-one shavers and trimmers that style your facial hair and cleanse you to perfection with top razor quality. 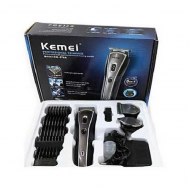 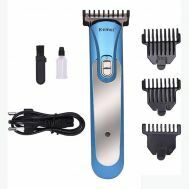 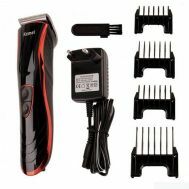 Buy discounted shavers and trimmers from Kimei, Nikai, and Gemei with full brand warranty.